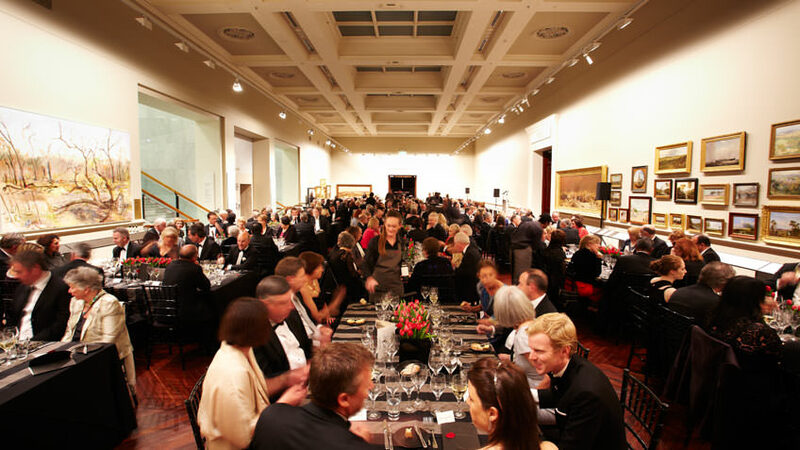 The State Library Victoria offers many sponsorship opportunities for individuals and organisations. These include sponsoring an exhibition or event, funding the development of a cultural or educational program, or naming a Library space. For more information about sponsorship opportunities, please call 03 8664 7591 or email ekerdelhue@slv.vic.gov.au. For more details, read our corporate membership brochure (PDF).